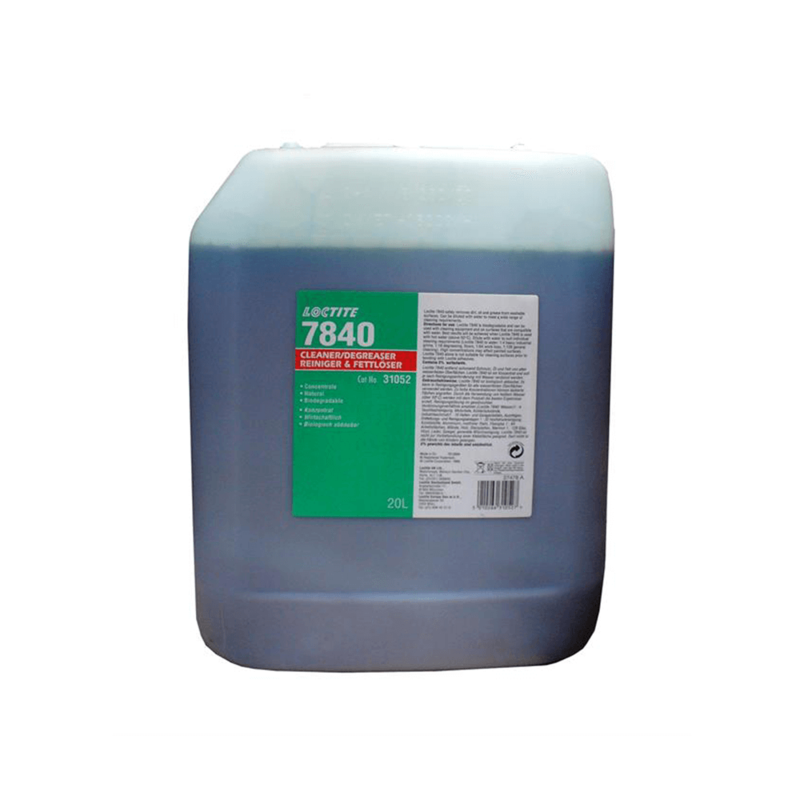 LOCTITE SF 7840 is a concentrated Parts Cleaner – general purpose. Biodegradable cleaner and degreaser. Can be diluted with water.